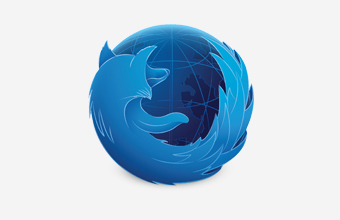 Last week when Mozilla announced they were making a version of Firefox for developers I was intrigued. I wasn't out of my mind excited but it seemed like a genuinely good idea. Here are my thoughts after a few days of using it. I was pretty disappointed initially when I read that the developer edition was just the Aurora branch of Firefox builds slightly re-branded. I was a little crestfallen as I assumed this was almost certainly just going to be a visual overhaul but after watching a few videos I realised there were a few more additional features. But I will start with the visual overhaul first. I totally get light on dark when writing code, I prefer it, it's definitely easier on the eyes. But there was something about having the browser chrome completely dark that I found really off putting, almost to the point where I couldn't really even look at it anymore. Luckily after some snooping I found the options to change it back to a nice, bland grey. *ahhhhh*. Asides from that I quite like the changes to the design. Just nice little things, like to optimise screen real estate they've shrunk down the nav tabs bars. I was never really a fan of the curved ones anyway. The blue highlight line to show what tab you're in doesn't work too well in the grey theme though as it doesn't change colour, rendering it hard to see. Next there's WebIDE. This had some potential I guess but it seems aimed at people making Firefox OS apps. It would have been nice to open up my web projects and have all the native syntax highlighting etc built in but that doesn't seem to be the case. I'm not too fussed about this though seeing as I adore Sublime Text. I can barely stand having more than a few tabs open so another window for Firefox was a bit anxiety inducing for me anyway. Valence is the other part of the release Mozilla are bigging up. It's actually really neat. With little configuration you can use this handy tool to debug your sites on your mobile phone. Granted you can do this in Chrome with Android Chrome and Safari with iOS Safari but with Valence you can debug both from the same browser, which is sort of the crux of why Mozilla did this, they want all of your coding/debugging to be happening in one central place. 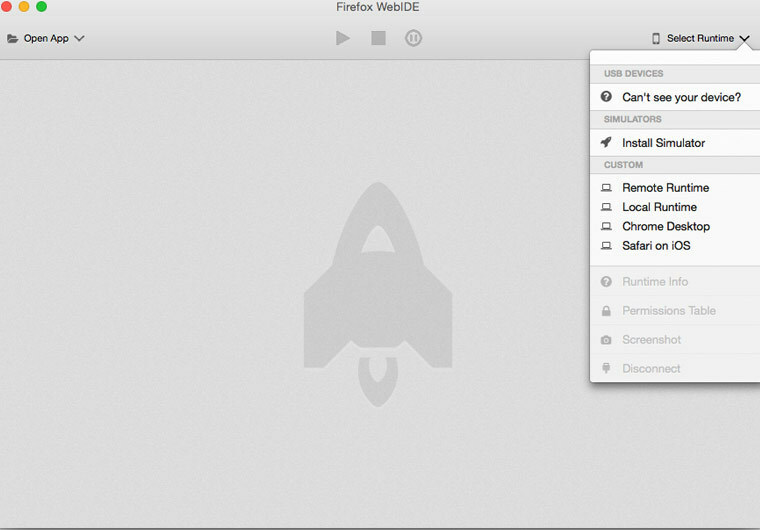 Other than these changes it mostly seems the same as normal Firefox. This is no bad thing. Of late Firefox has proven to be much less bloated and faster than it used to be which ironically I feel Chrome, the golden child, is having happen to it; so slow, much bloat. However I feel myself asking why do we need a specific developer version of a browser? Browsers already have pretty maxed out development tools. 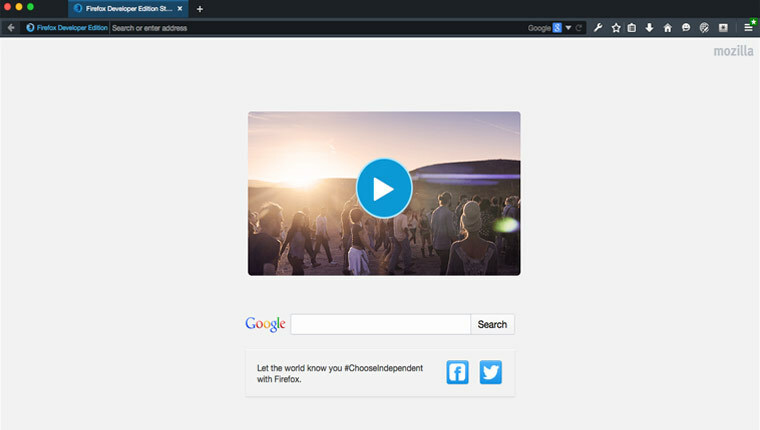 People swear by the developer tools built into their browser of choice anyway, why not just introduce the new themes and features of Firefox Developer Addition as plugins/themes for standard Firefox? I don't think I'll be switching over from Safari anytime soon, as my flow has already been defined. I'd have to say it's a good idea from Mozilla in their quest to keep the web open but it's not for me.